норм носки, но ехали почти 4 месяца, уже и забыла про них. 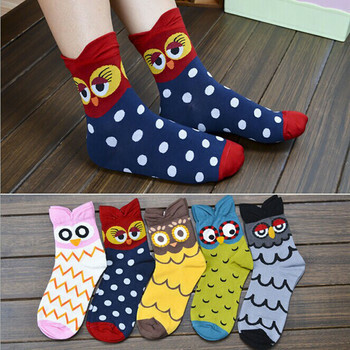 The product is ok, the quality is not bad, but the printing stretches when the socks are used and it doesnt look good. But the product itself is of good quality.